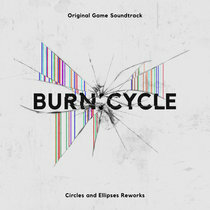 ALI BASSAM ohhhhh whenever I listen to the intro music "Overture" it's like my world changes. 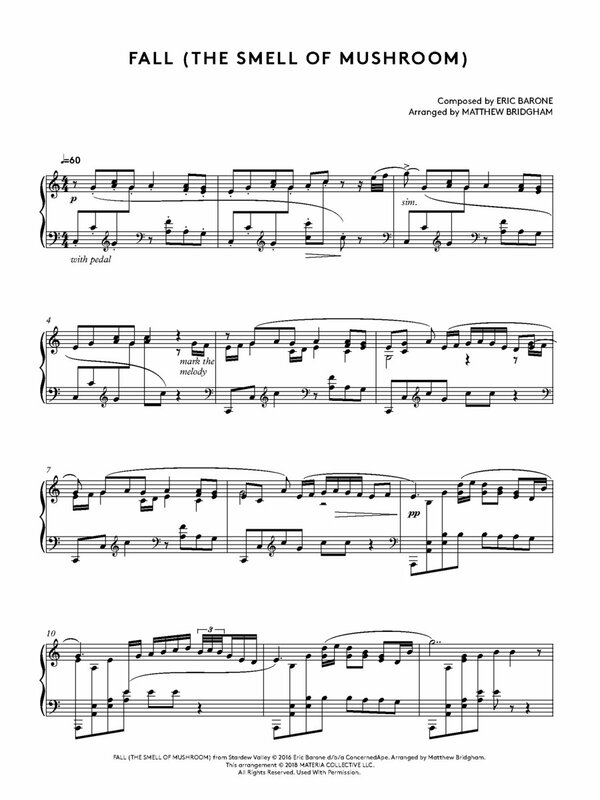 I love this piano version, thank you for this great music Favorite track: Winter (The Wind Can Be Still). 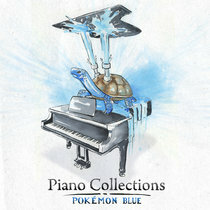 StankoJanko UPDATE: Now that its released, i absolutely love this album. 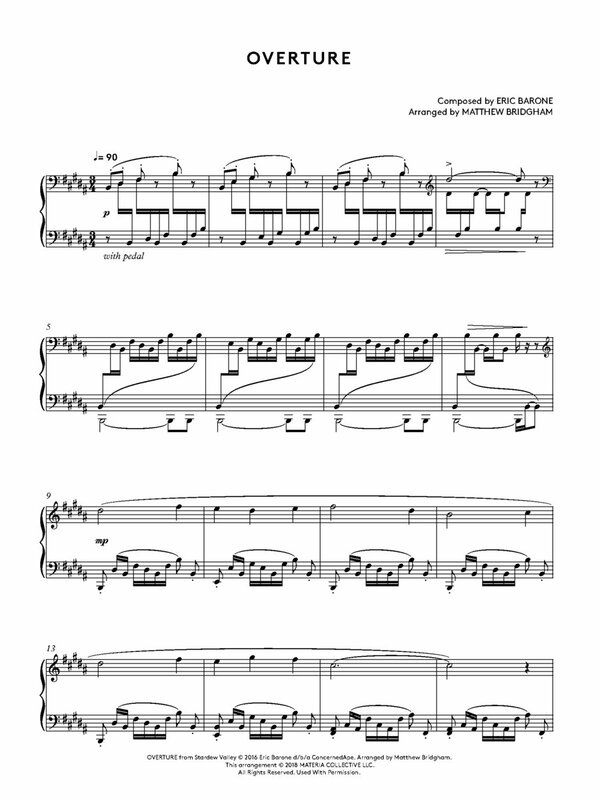 The transcription over to a piano is amazing and definitely worth a physical buy imo. 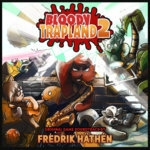 I'd love to tell more about this album but the release date keeps getting pushed back with no real explanation for it. 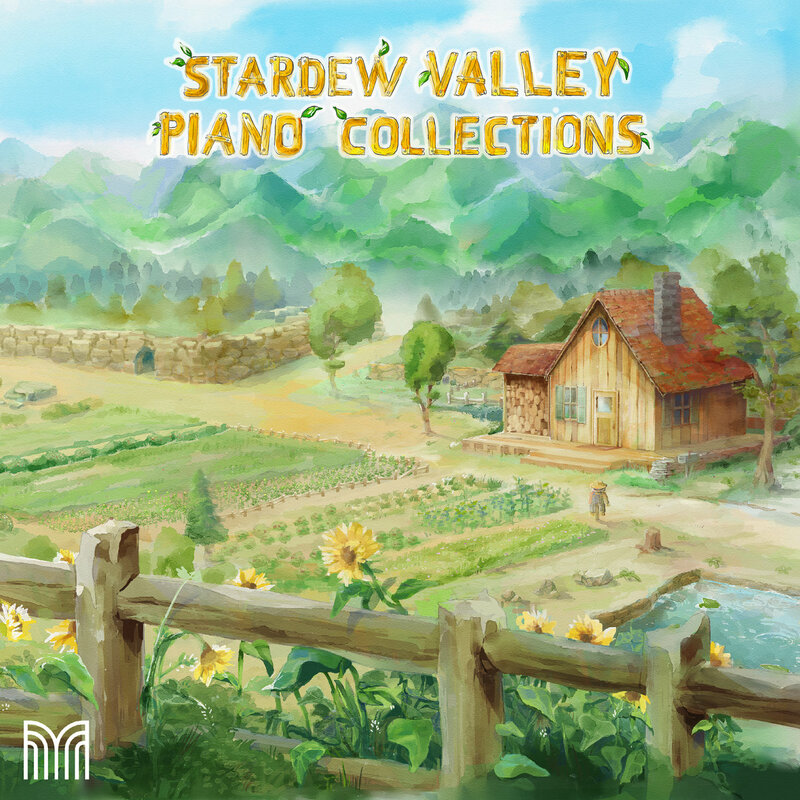 mastersquiddie Stardew Valley Piano Collections is a fantastic piano recreation of Stardew Valley's most iconic and relaxing themes. It flawlessly captures the essence of the vast countryside and the bond with the small, close community of those who live in Pelican Town. I highly recommend this album. 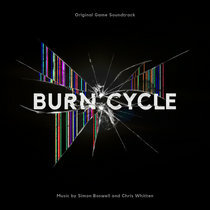 Favorite track: Winter (The Wind Can Be Still). 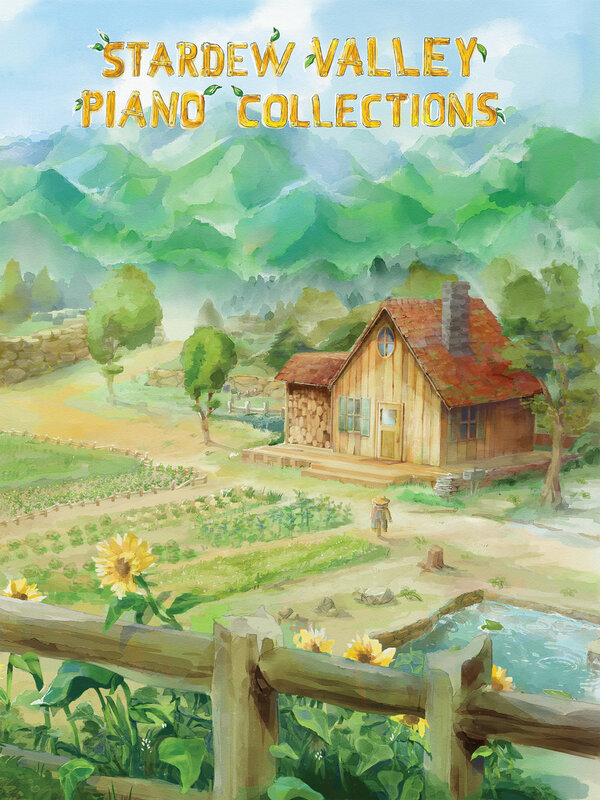 Scores for the Stardew Valley Piano Collections. PDF will be manually emailed to you within 1-2 business days of purchase. This does not include the digital album. The official Stardew Valley Piano Collections, with music composed by ConcernedApe (Eric Barone), arranged by Matthew Bridgham, and performed on piano by Augustine Mayuga Gonzales. 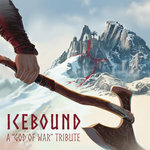 Album art by mnstrcndy, layout/design by Rozen. BACKORDERED. New printing will be released in March! 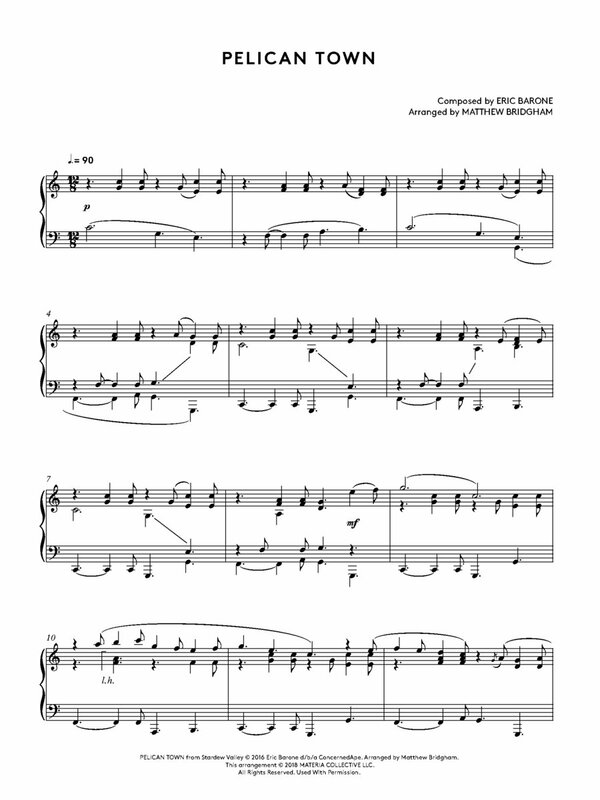 Physical printed piano sheet music of the Stardew Valley Piano Collections. 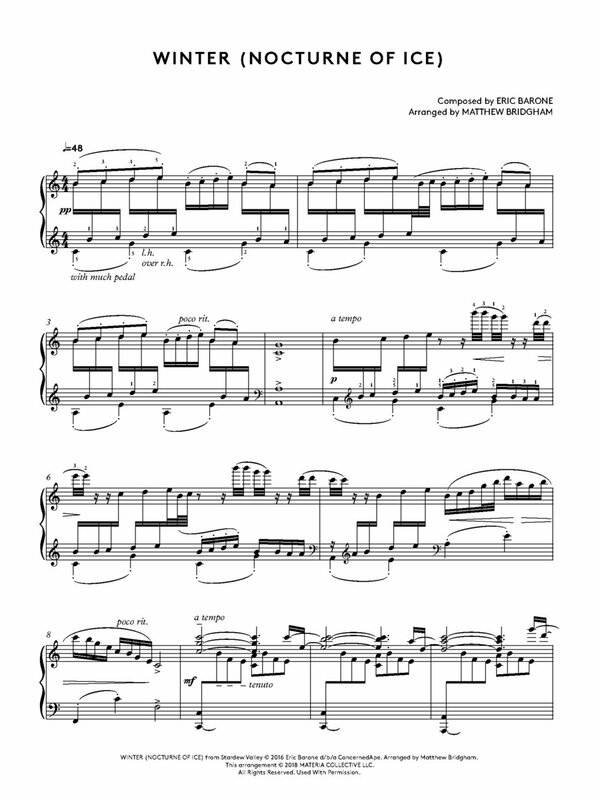 This does not include digital sheet music, or the digital album. 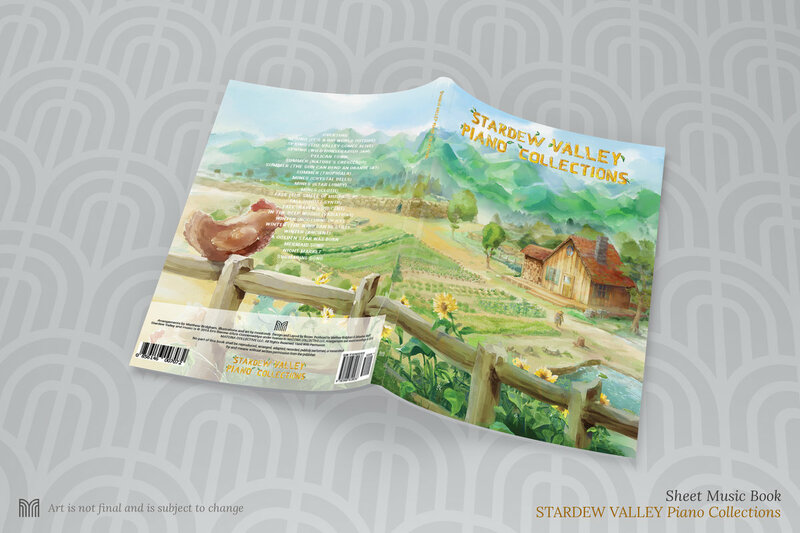 Stardew Valley Piano Collections - limited edition CD. 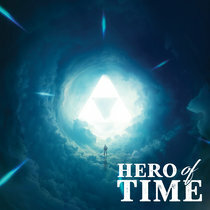 Contains full album! 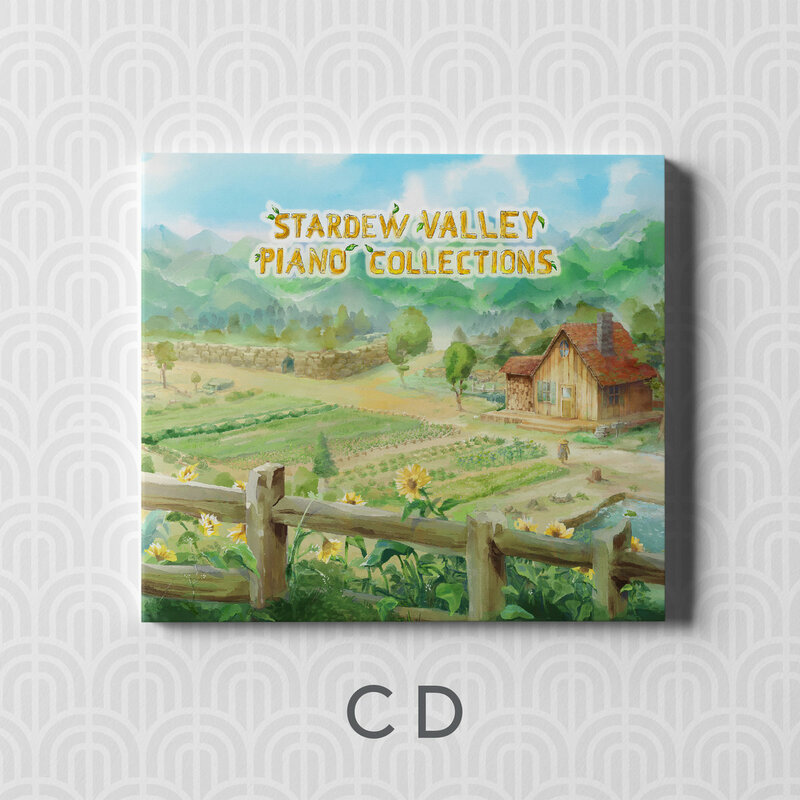 Includes unlimited streaming of Stardew Valley Piano Collections via the free Bandcamp app, plus high-quality download in MP3, FLAC and more. 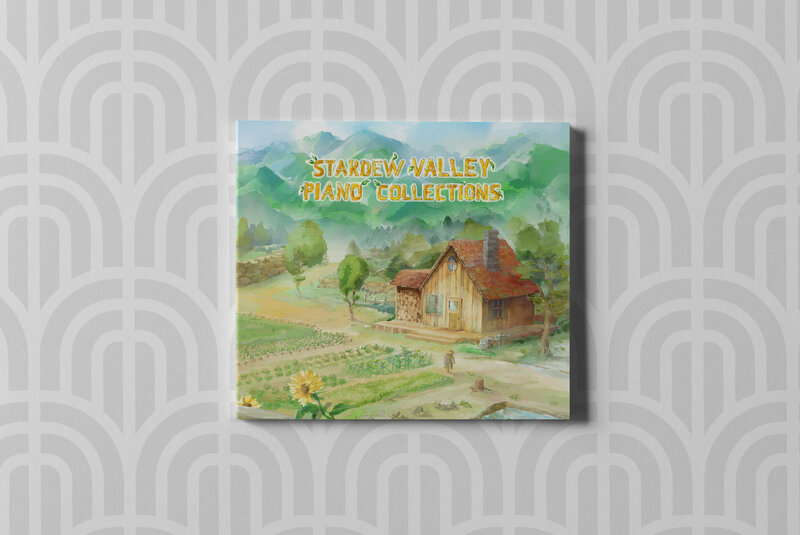 The official Stardew Valley Piano Collections album! 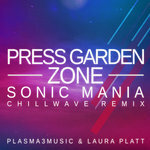 The album was envisioned by arranger Matthew Bridgham, Matthew is in the post-residential phase of his Doctorate of Musical Arts degree in Music Composition at Yale and lives in New Haven with his wife Jessica and his floppy ragdoll cat, Walter. He maintains an active private studio where he accompaniment engagements and plans exciting new projects. Pianist Augustine Mayuga Gonzales returns to Materia Collective after performing two volumes of the UNDERTALE Piano Collections albums. Augustine is an award-winning Filipino Canadian pianist whose solo, chamber and concerto performances have taken him across the United States, Canada and Italy. 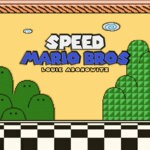 Augustine has recorded for film, radio, and television and is very excited to be recording arrangements of some of his favorite video games. Even well into his adulthood, he still loves all things Pokémon! illustrator KAY BELONUS created the art and illustrations for the album and book. She is a Washington State based freelance artist, illustrator, designer and hobby cake decorator who has taken part in numerous works for Materia Collective. She enjoys working with various mediums and gains her inspiration from music. "Stardew Valley came into my life when I was struggling through my highly stressful second year of doctoral studies in composition. My wife recommended the game to me, and like always, she was right. I spent the rest of that year improving my farm and, in the process, improving my life. 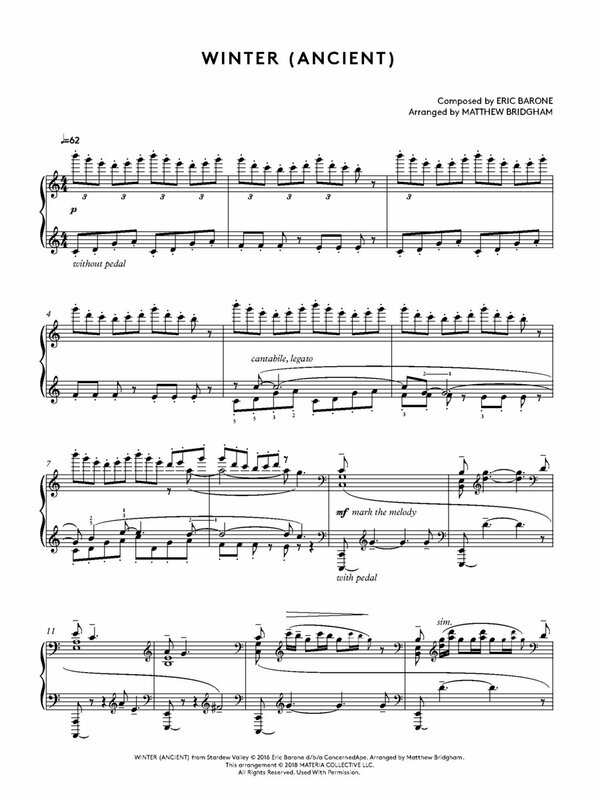 Inspired by this game I had come to love, I began arranging the music, which helped me push through stress-induced writer’s block and even begin to focus on writing original music again. After I completed my DMA, I connected with Sebastian Wolff of Materia Collective, who set me up with a powerhouse team: Augustine Mayuga Gonzales, David Peacock, and John Weston. 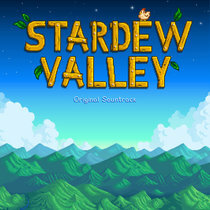 I also owe thanks to Eric Barone (ConcernedApe) for giving us Stardew Valley and its music in the first place. This experience has been a dream for me. Thank you all. 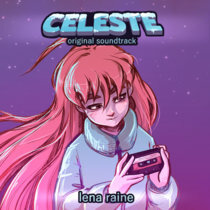 This album highlights the essential musical moments from the 200+ hours I spent in Stardew, capturing the everyday experience of a year in the game. It has always been my goal to offer arrangements that resemble their counterparts precisely, although I do take some creative liberties. I hope my love for the game shines through in my arrangements, and I hope they will bring you as much happiness as this game has brought me. " 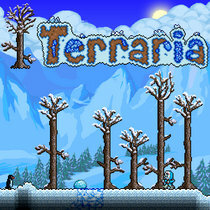 Stardew Valley game and music by Eric Barone. 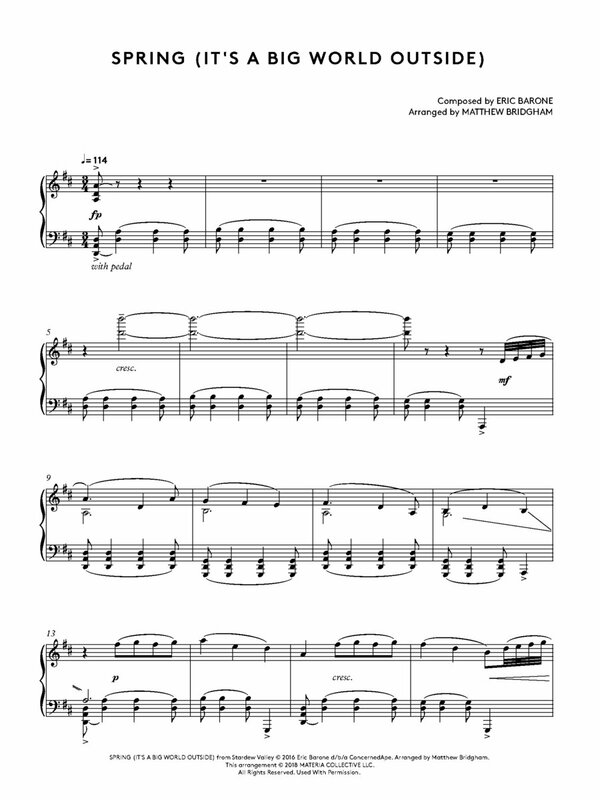 Musical works © 2016 ConcernedApe LLC under license to MATERIA COLLECTIVE LLC. Arrangements and sound recordings © 2018 MATERIA COLLECTIVE LLC. 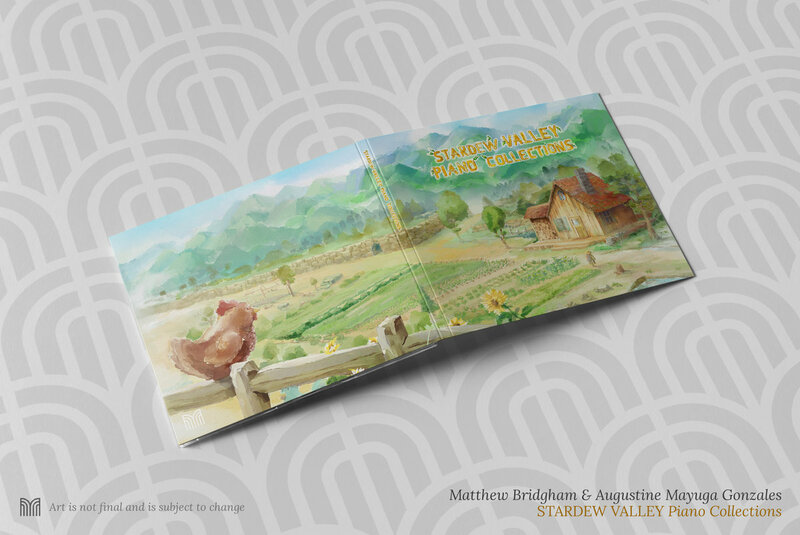 STARDEW VALLEY® is a registered trademark of ConcernedApe LLC and is used by permission. All Rights Reserved.